1. Rainbow Rowell herself is actually writing the movie, so we know that it probably won’t get some slapped-on happy Hollywood ending. 2. Eleanor and Park aren’t your typical teen movie roles and (hopefully) will be played by actors that most people can actually relate to. I came across this article on www.bookriot.com, that does an awesome job of explaining why it’s so important that this movie is being made. Check it out and let us know what you think. Hooray! I loved this book! YES. 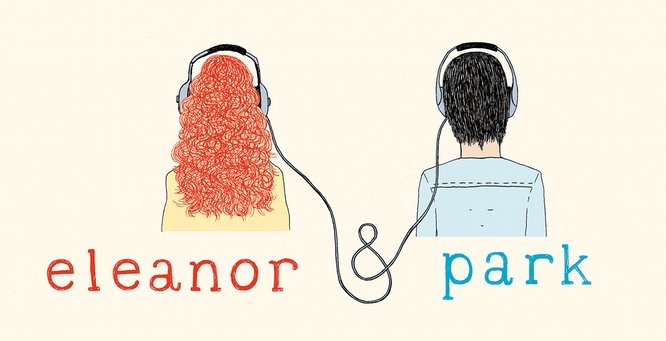 “ELEANOR AND PARK” SHOULD ABSOLUTELY BE CREATED INTO A MOVIE, BECAUSE THE BOOK WAS TRULY INCREDIBLE. RAINBOW ROWELL DID NOT MAKE A MISTAKE TO WRITE SOMETHING WITH A DIFFERENT CONCEPT, SO THINK ABOUT HOW AMAZED WE WOULD ALL BE, IF THIS LOVING NOVEL HIT THE BIG SCREEN ALL AROUND!